These days it’s impossible to trust anything. We go to the store or market and buy what we believe is an organic head of lettuce but it’s virtually impossible to know whether that label meets our own standards for healthy food. Which means that we could be consuming nasty chemicals without even realizing it. 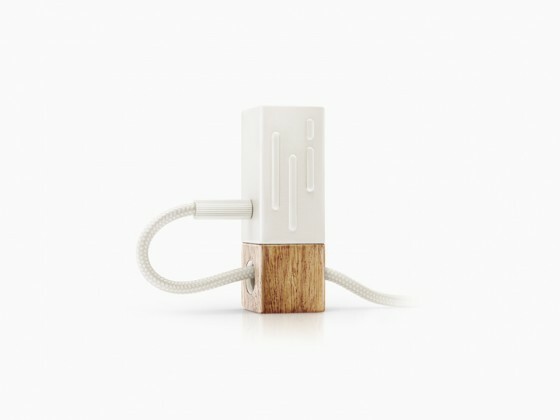 Unless you grow your own food on a roof or balcony or in traditional backyard garden, the Lapka iPhone device might be for you. 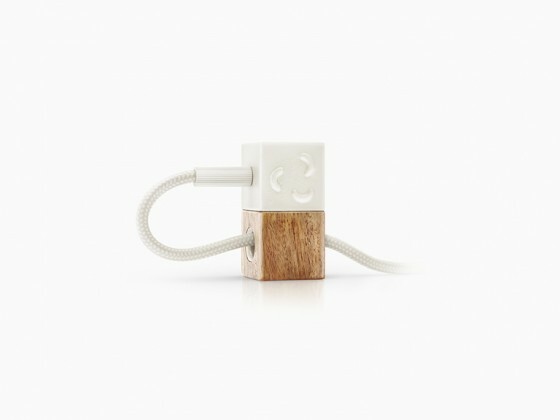 Not only does it detect chemical and radiation threats, but it also measures temperature and humidity in order to help users identify the healthiest combination for them. It’s a sad state of affairs when we need an iPhone application to tell us whether our food is healthy or not. But people who live in areas where government regulations are lax or when radiation is a real threat could benefit from this nifty device. 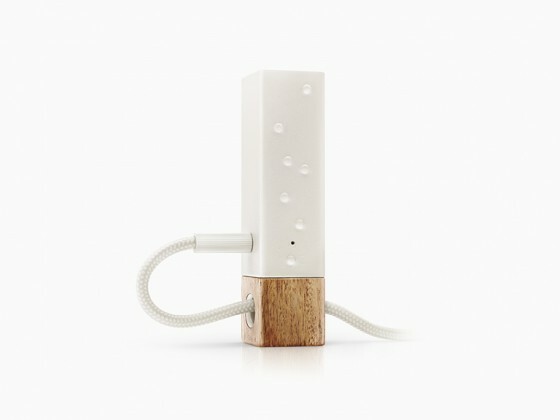 The Lapka set comes with a downloadable app and four additional pieces that plug into your phone’s ear jack. One piece detects radiation with highly sensitive sensors that count every particle. Another piece called organic detects nitrates in raw food and water in order to determine whether there is an inordinate amount of fertilizers in the food being measured. 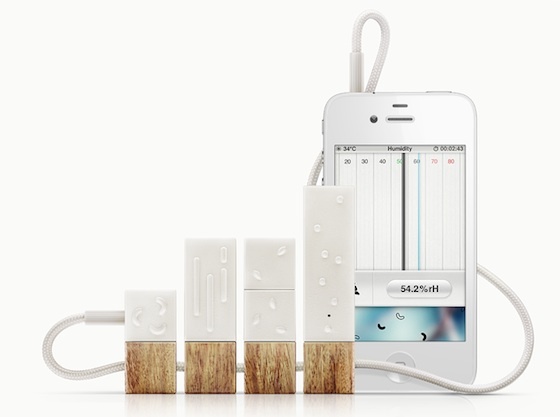 EMF Lapka detects electromagnetic fields caused by electronic hardware and telecommunication devices. If these are of concern to you, the device can point out which home/areas have the least amount of this kind of pollution. Finally the humidity piece detects temperature and humidity to make it easier to identify safe levels of both. Each measuring device not only identifies contaminated food and environments but also provides detailed information about the consequences of – say – eating a mouthful of fertilizers, giving people a much greater awareness. And that’s a good thing. Right? 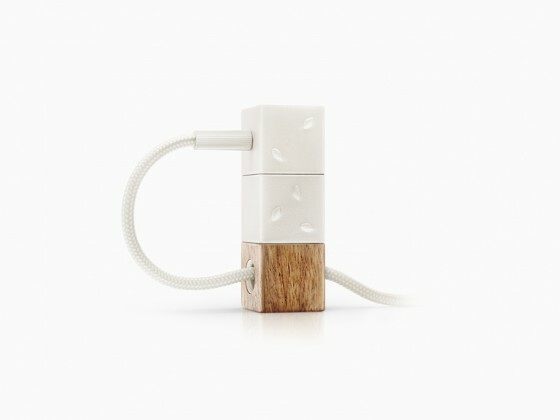 The product will be released in September.